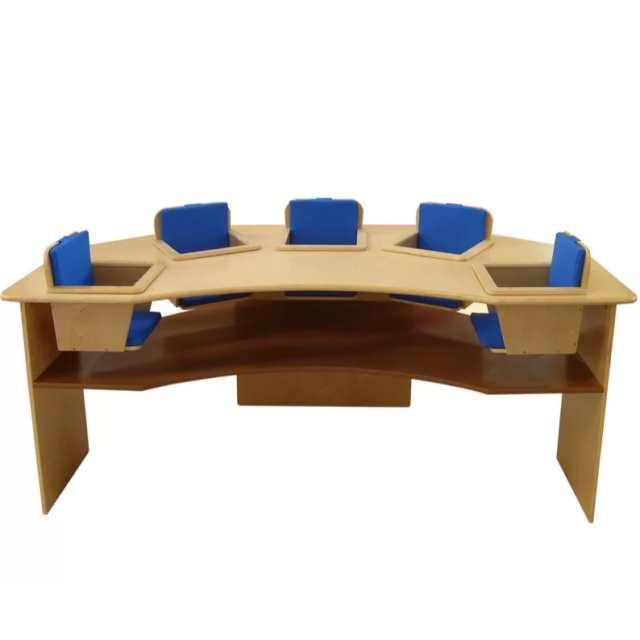 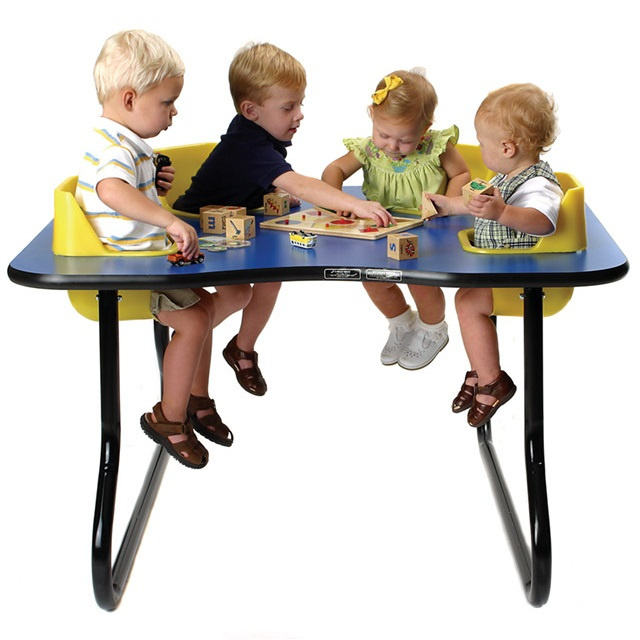 Toddler feeding tables, 2, 3, 4, 6 or 8 seat toddler table, play & feed tables, feeding tables for twins quads triplets, tables with seats for babies and church nursery tables. 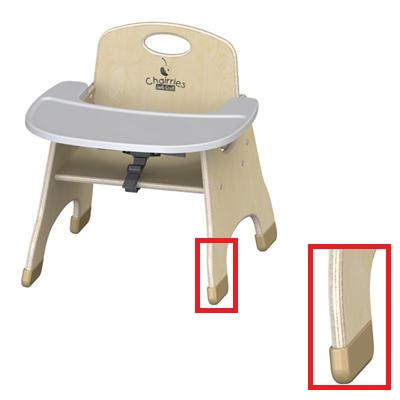 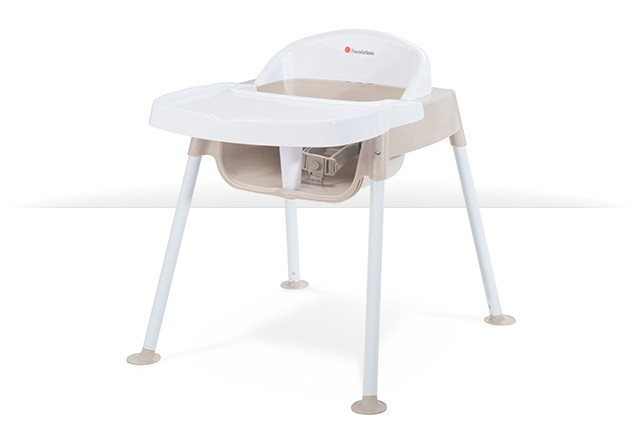 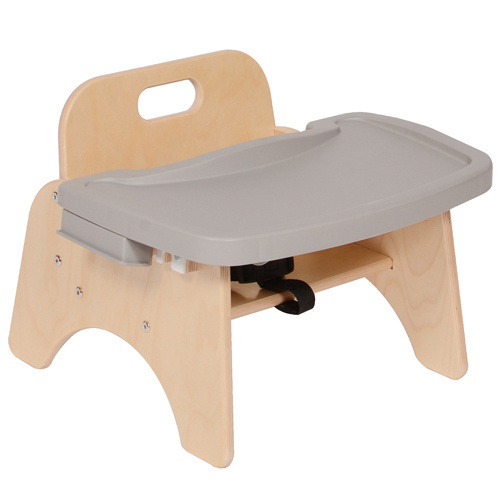 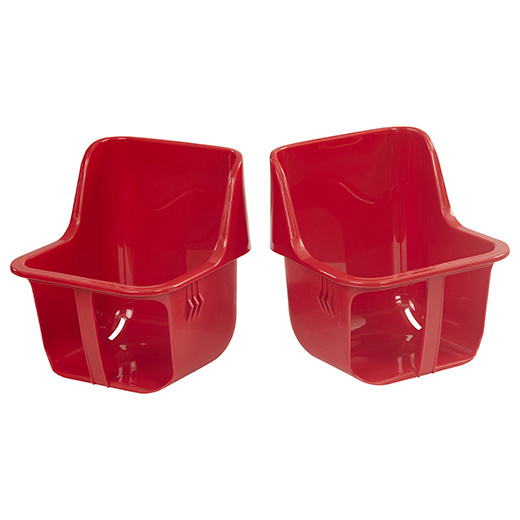 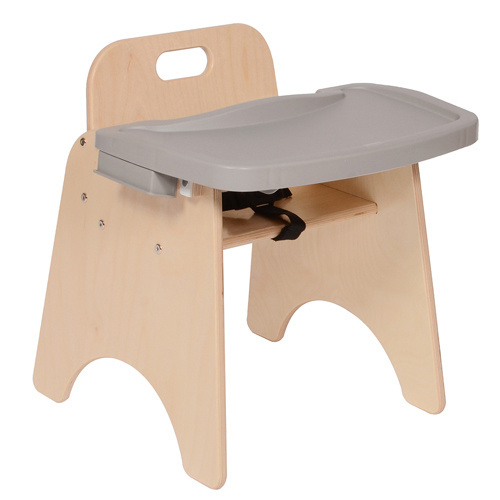 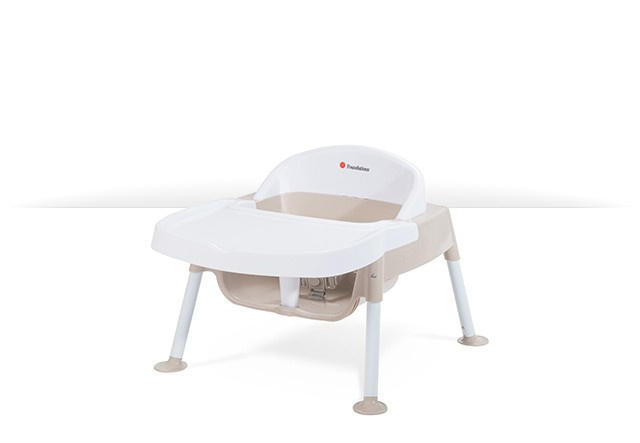 Jonti Craft High Chairs Chairries with Value Tray feeding chair for toddlers. 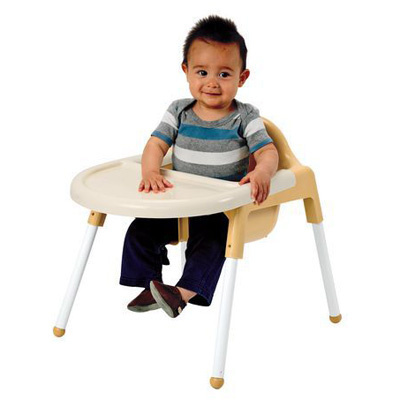 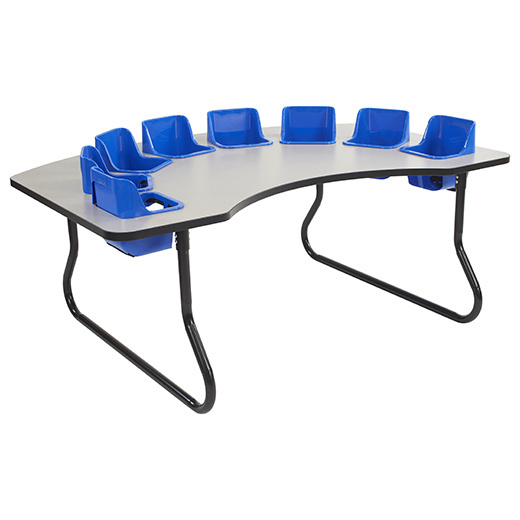 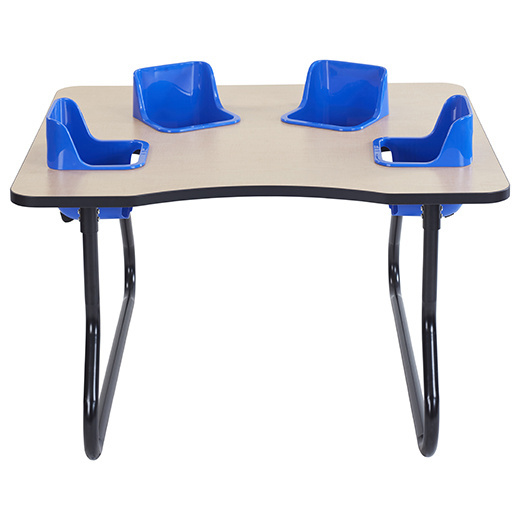 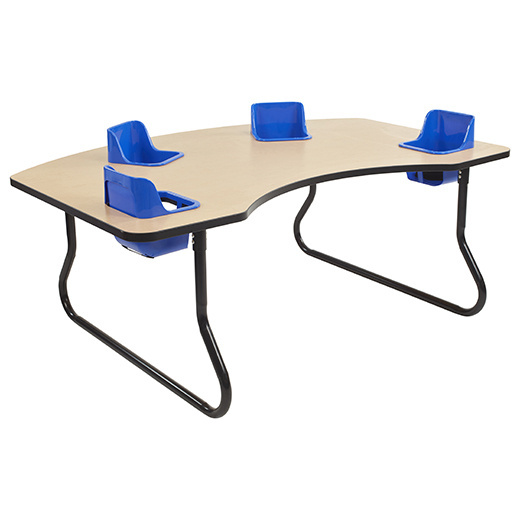 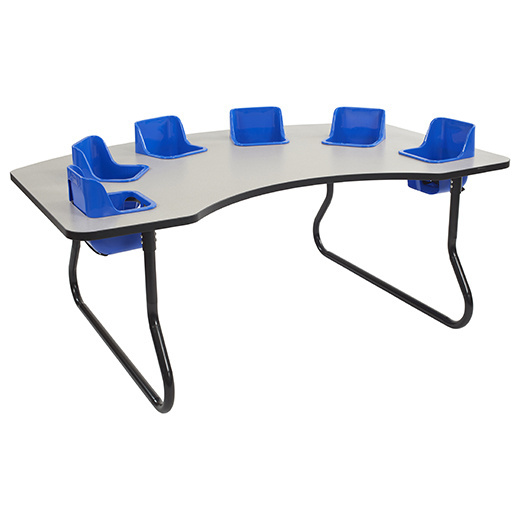 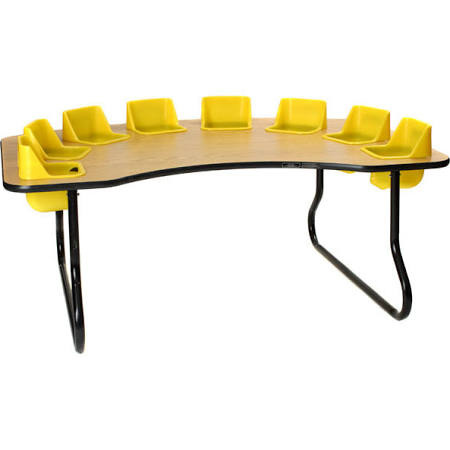 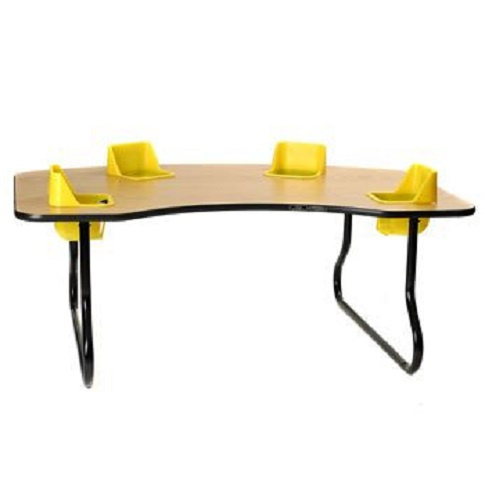 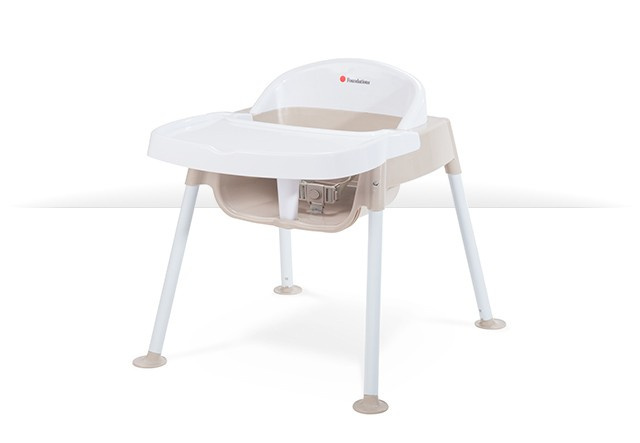 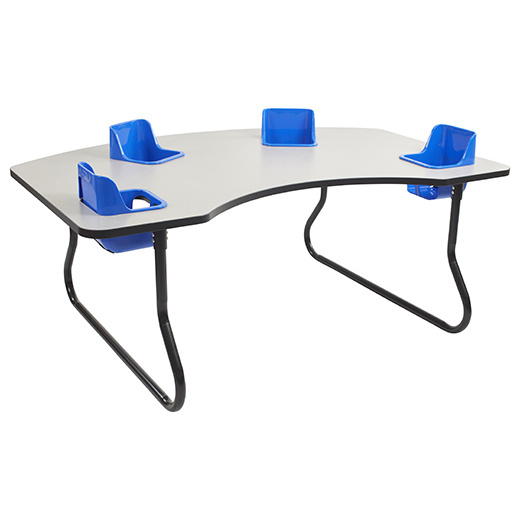 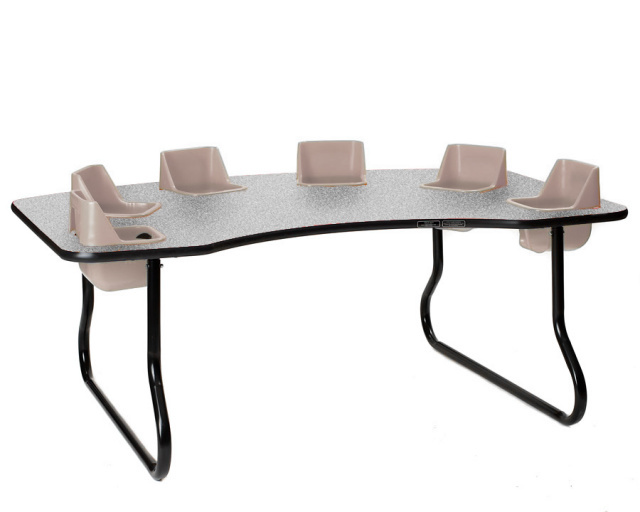 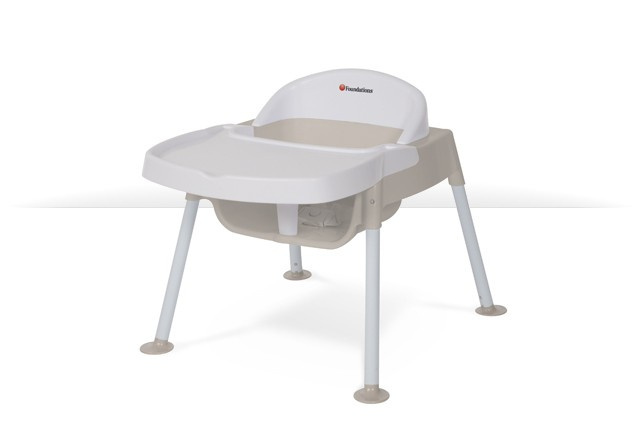 4 Seat Interactive Toddler Feeding Table - Maple Top 42"x48"
4 Seat Interactive Toddler Feeding Table - Gray Top 42"x48"
4 Seat Interactive Toddler Feeding Table - Maple Top 48"x72"
4 Seat Interactive Toddler Feeding Table - Gray Top 48"x72"
FD-4605247 SECURE SITTER Feeding High Chair 5"
4607247 SECURE SITTER Feeding High Chair 7"
4609247 SECURE SITTER Feeding High Chair 9"
FD-4601247 SECURE SITTER Feeding High Chair 11"
FD-4603247 SECURE SITTER Feeding High Chair 13"
ANG1688 Toddler Feeding Chair - 5"
ANG1691 Toddler Feeding Chair - 11"